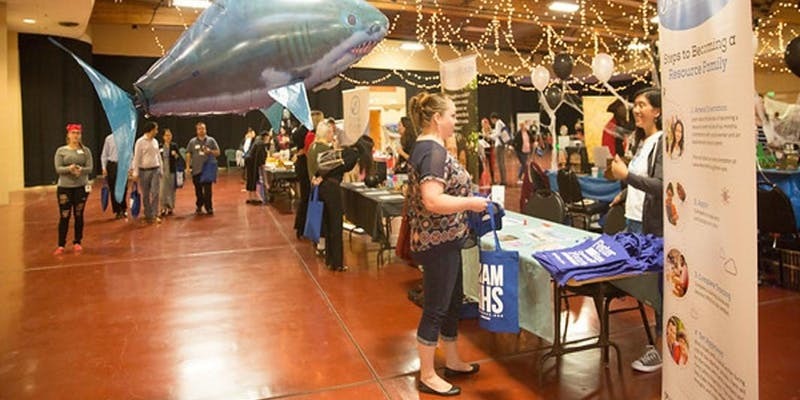 Come Explore the World of HHS at the 2018 Info Fair at the Marin Center on October 9, 2018 from 10 a.m. to 2 p.m.
Join in on the fun and interactive way to network with Marin County’s Health and Human Services‘ programs. Come learn about our 30+ public programs such as CalFresh, MediCal, Employment and Training and more! For more information about the County of Marin’s Health and Human Services (HHS), visit their website.